EARLY BIRD SPECIAL on Taste Tickets! EARLY BIRD SPECIAL! Taste of the Chesapeake tickets are now on SALE for an early bird price -- but hurry, these prices will only be here until August 5th! Get your tickets now! 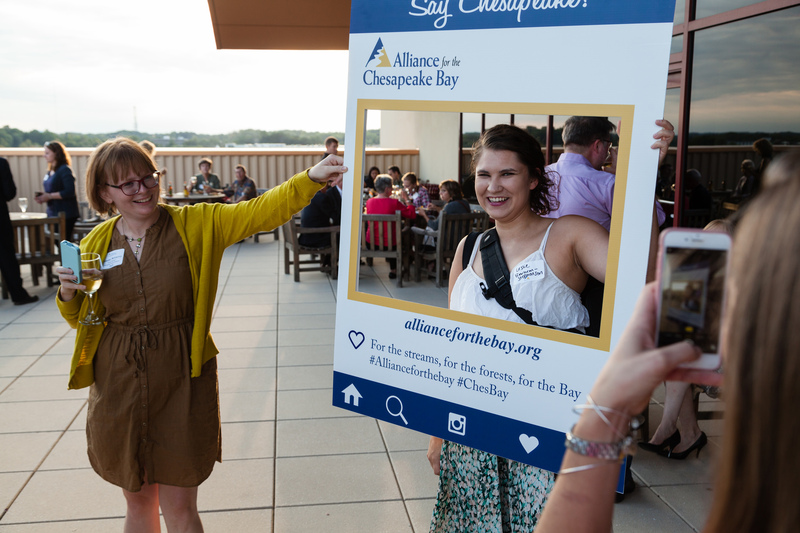 You're invited to show your love for the Chesapeake at our annual Taste of the Chesapeake Gala and Silent Auction on September 13th in Annapolis, Maryland at Belcher Pavilion of Anne Arundel Medical Center! Why should you mark your calendars? 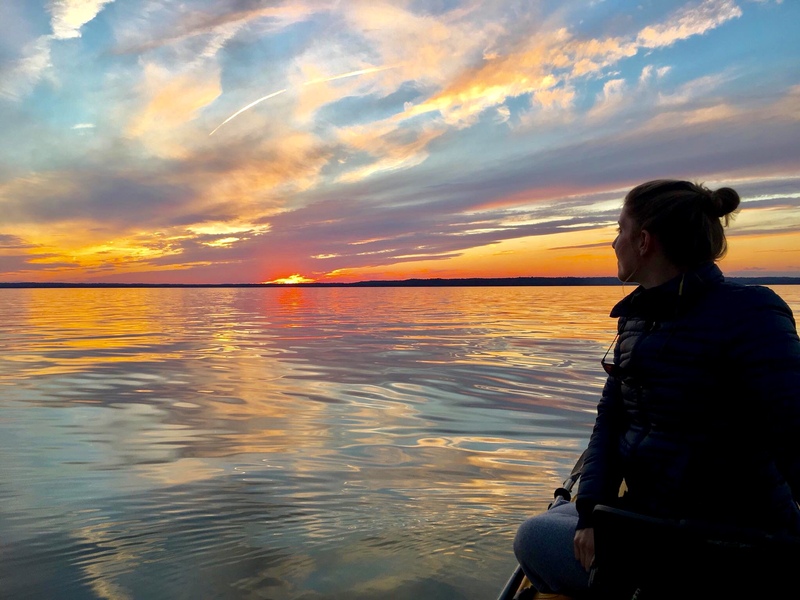 AMAZING AUCTION: The evening will have a watershed-wide silent auction, featuring items like a vacation in Vermont for up to 10 people, an overnight stay and breakfast for two at the Chesapeake Bay Beach Club, and a Larkin crossbody Hobo the Original bag. AWARD WINNERS: We will honor our 2018 Environmental Award Winners. The Frances H. Flanigan Award will go to Nick DiPasquale for his 30+ year career in environmental conservation. The Alliance will also honor three Watershed Champions for their outstanding contributions to the Chesapeake watershed: Beau Breeden (Maryland), Scotty Guinn Dilworth (Virginia), and Matt Kofroth (Pennsylvania). FOOD & FUN: The Taste features Chesapeake inspired dishes from local caterers in Annapolis with fresh ingredients! Some of our favorites are oysters on the half shell, mini crab cakes, and an ice cream bar! We will also have an open bar with wine and beer from around the watershed. Other highlights include live music, raffles, games, prizes, fun photo opportunities, outside balcony seating, and more! The Alliance has been working behind the scenes with Pomerantz Marketing to refresh and modernize our logo. Check out our NEW & IMPROVED design! Like us on Facebook and leave us a comment letting us know what you think on our post with the new logo for a chance to win some branded swag! Visit our website to learn more about our partnership with Pomerantz Marketing. Cleaning up the Chesapeake One Farm at a Time! In Pennsylvania, we are working with farmers to help them develop and implement conservation plans on their lands that improve water quality and ecosystem health while simultaneously improving farm functionality. Farmers are committed to doing what is best to ensure their lands stay healthy and productive. 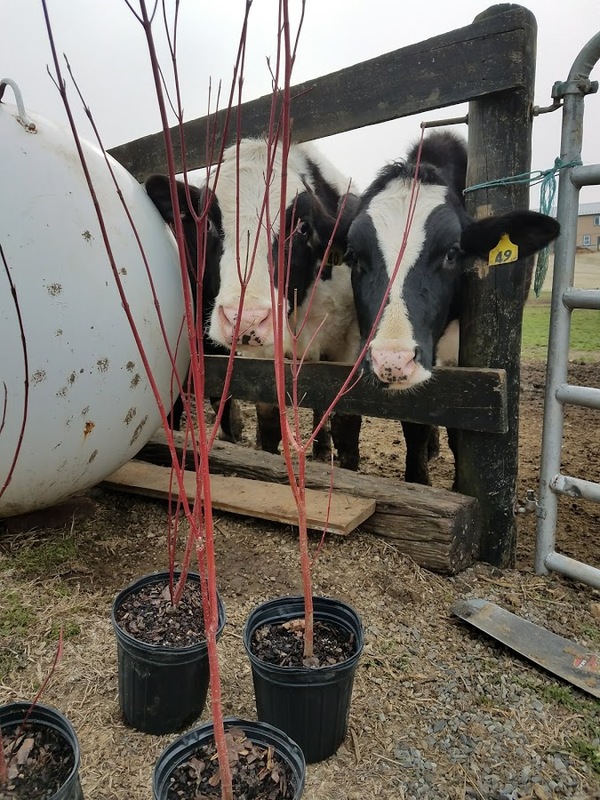 We support farmers by helping them install fencing to keep livestock out of streams, install manure storage facilities to reduce the amount of manure spread on croplands, and plant streamside buffers which enhance wildlife habitat and improve water quality. Help us continue to support our farmers! The Alliance can only continue its work to connect farmers with resources that help them improve water quality with the support of donors like you. Join us for a Woodlot Management Workshop! 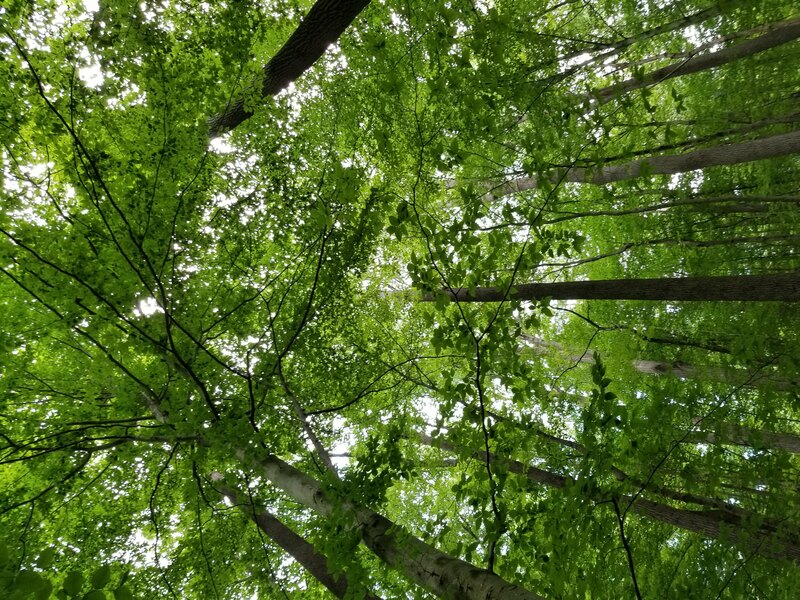 The Alliance is holding a woodlot management workshop aimed at farmers in southern Lancaster County, Pennsylvania on August 7th. The event will teach landowners the basics of sustainable forest management so that they can continue to produce income from their woods, but in a way that will result in a healthier forest and better opportunities for future generations to use the woodlot. Lancaster County only has 14% forest cover, so every patch of woods is incredibly valuable. Landowners who have small patches of forest can have a hard time knowing what to do with their woods, which often results in a decline in forest health. People will either do nothing at all, which often results in forests being invaded by non-native plants and a lack of diversity and resilience, or will allow unsustainable timber harvests that remove the most valuable trees but leave the rest, which also seriously hampers forest functioning. Attendees will learn how to assess their woods for future prospects, to plan for sustainable harvests, how to combat problems caused by past mistakes, and how to make the most out of their woods. 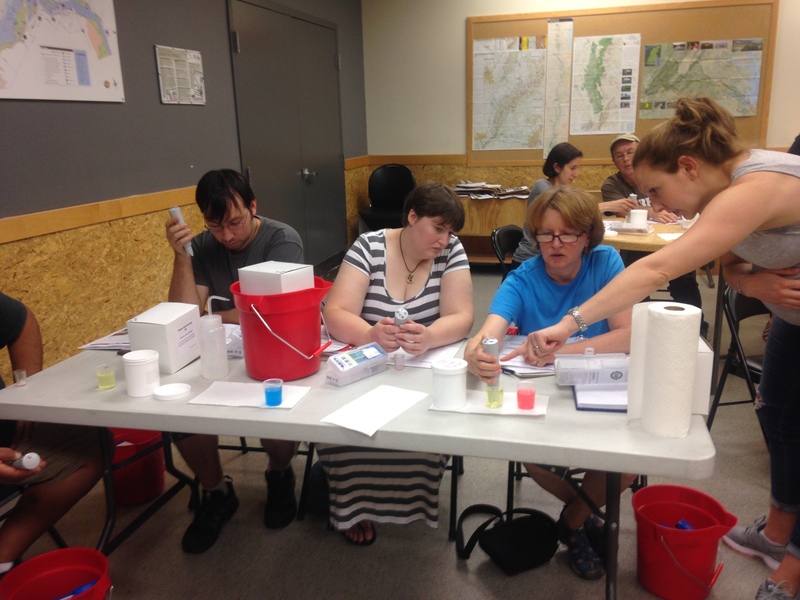 "I spent most of my summer as a Water Quality Program intern at the Virginia office of the Alliance. I’m majoring in Environmental Studies, so I found my internship experience very exciting and useful! I enjoyed having different tasks every day and helping out in the office with the RiverTrends data, but I always looked forward to spending time outside with Amy Hagerdon to do a stormwater site assessment! It was a great learning experience and I liked informing others about stormwater runoff management practices and making recommendations for their property. I also enjoyed doing water quality monitoring and collecting valuable data that assess the condition of our waterway that flows into the Chesapeake Bay!" To read more about Sonia's experience, visit our website. Only 10 Days Left to Submit to our Photo Contest! You're running out of time for your chance to win a CASH PRIZE of up to $400! Are you an avid photographer, or maybe you just dabble in the art? Either way, we want to see YOUR photos of the Chesapeake Bay and its watershed lands, rivers, and streams! If you have any photos that portray the beauty, power, and urgency of our beloved Chesapeake, submit them to our Photo Contest now! The Alliance and OLD BAY have teamed up to auction of this hand-crafted, unique high-top table made out of the traditional tin OLD BAY cans, with all proceeds going to the Alliance and our mission to restore the Chesapeake rivers and streams. Bidding will only be open until August 12th, so hurry and place your bid before time runs out!